Seven Print Brisbane offers print consultation and quality Custom Label printing at competitive prices. 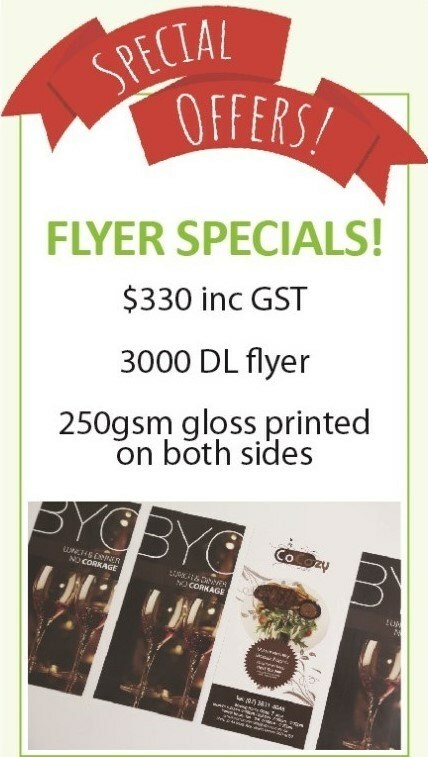 Based in Brisbane’s Southside, Seven Print specialises in full colour digital printing for Custom Labels for indoor uses. Commonly used pre-cut labels can be Rectangular, Square, and Round shapes in Gloss or Matt permanent white paper, or synthetic materials. You can choose from some popular sizes or request a specific size for your customer labels. 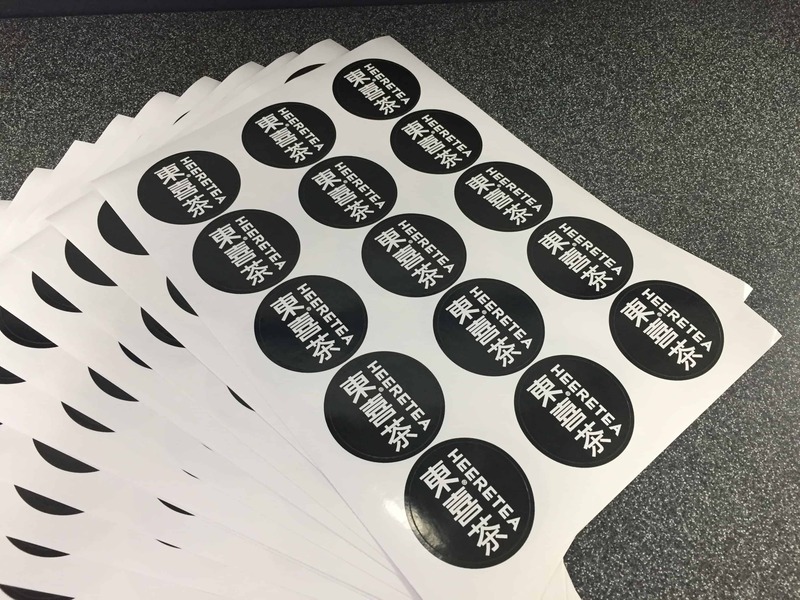 Turnaround time for label printing is 3 working days with print ready artwork. Seven Print offers design service if you need help putting together print ready files for your labels or stickers. Please call Seven Print to get a quote for the above labels or contact us to discuss labels or stickers in other specifications.